As a nurse, you are part of a growing field. The U.S. Bureau of Labor Statistics reports that employment of registered nurses is projected to grow by nearly half a million people between 2016 and 2026. As those numbers rise, so will the need for nursing leaders, managers, and educators. As America’s healthcare system evolves ad changes, nursing leadership will be essential to the process. If you enjoy your career, but are ready to take it to the next level, consider earning an online Master of Science in Nursing at ECPI University. Because this program is 100 percent online, you can prepare to advance in your career without having to sacrifice time on the job. ECPI University’s online Master of Nursing program offers concentrations aligned with two high-demand career pathways: Nursing Education and Family Nurse Practitioner. Each are guided by the core and population-specific competencies of the National League for Nursing’s Certified Nurse Educator (CNE), and the American Association of Nurse Practitioner’s (AANP). 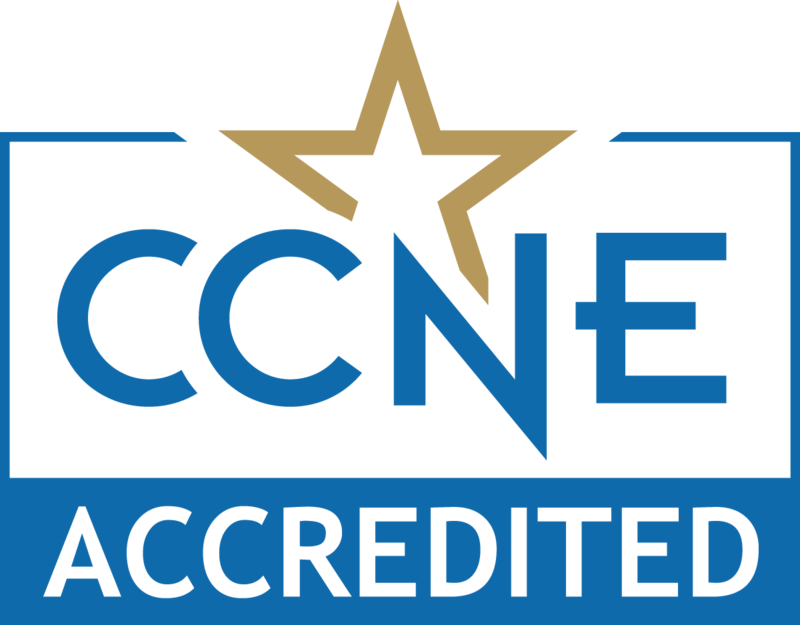 The master's degree in nursing program at ECPI University is accredited by the Commission on Collegiate Nursing Education (http://www.ccneaccreditation.org/). The Online Masters of Science in Nursing (MSN) Degree program builds on the skills and knowledge of a diverse population of registered nurses with a bachelor degree in nursing and preparing them to succeed in progressive roles in inter-professional health care and education settings. The program assists future nurse leaders, educators, and practitioners in the advancement of their professional practice through scientific inquiry and other scholarly activities.